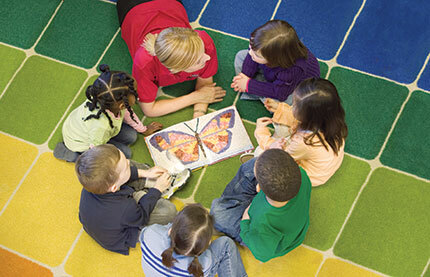 Come see our programs for educational child care in Langhorne, PA. Experience our classrooms, enjoy our playgrounds and meet our friendly staff. We believe in giving children quality care and attention that concentrates on future-oriented learning and fun. These two of the fundamentals of our Life Essentials® educational philosophy. Days packed with hot, family-style meals and learning-focused experiences are designed to nurture your child, setting them up for success in K-12 and beyond. We make learning and fun possible with a cozy, safe daycare atmosphere. Our parents rest assured that their children are in great hands. Safe entry systems ensure that no child leaves our facility without their approved parent or guardian. Come see the delight on our children's faces. Come speak to our proud Langhorne Parents! They are our best references.